Lines open in 11 hrs 26 mins. 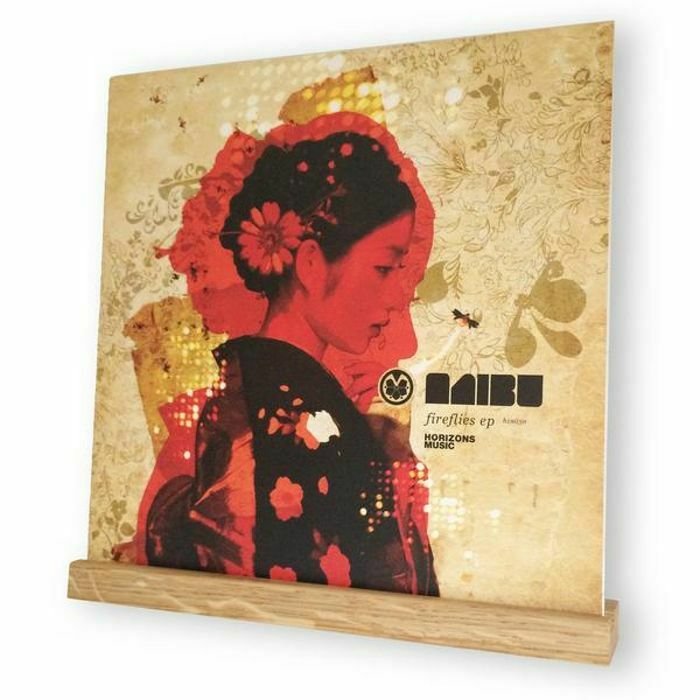 Show off your favourite records proudly on the wall with these stylish wall hanging record shelves, perfect for displaying the records you're currently spinning. Made from solid oak and finished with Danish Oil.